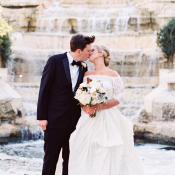 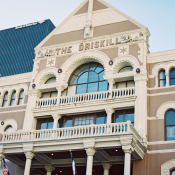 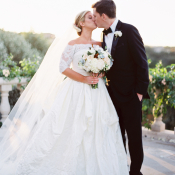 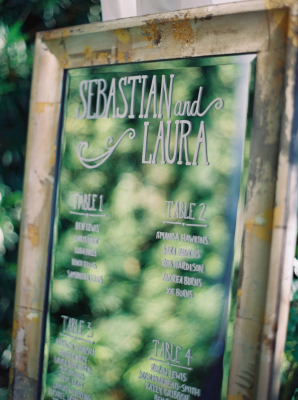 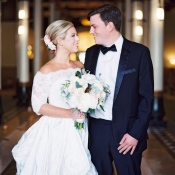 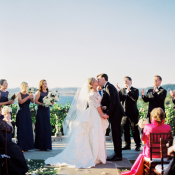 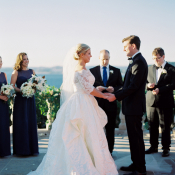 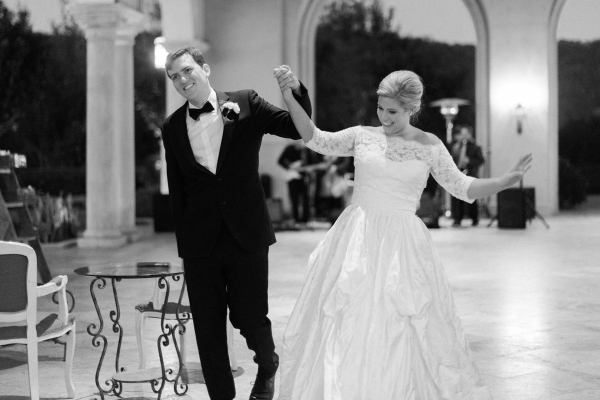 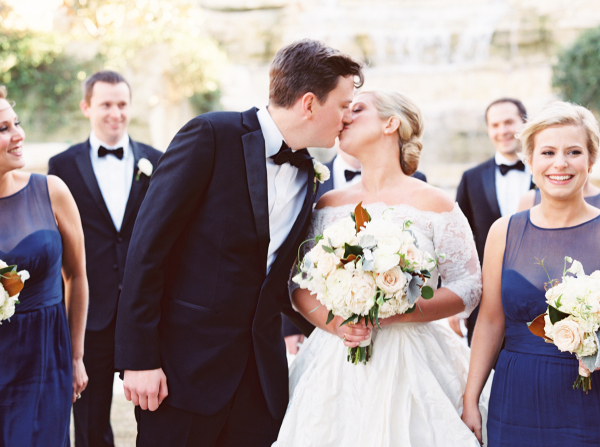 Laura and Sebastian grew up in two different worlds—he from England and she from Alabama—so when planning their Austin wedding, the couple had a grand time combining their backgrounds in a fun, yet classic, way! 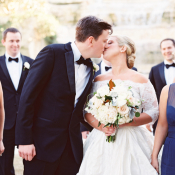 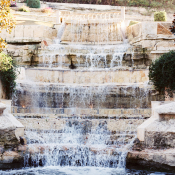 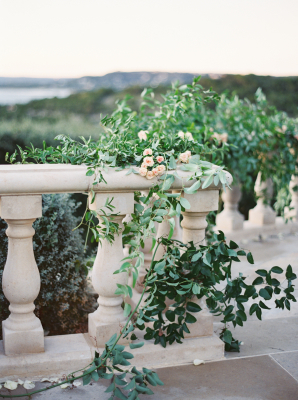 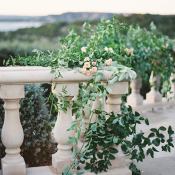 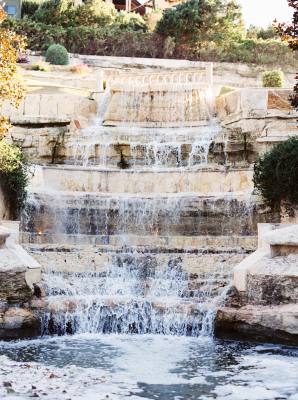 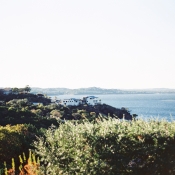 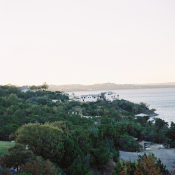 The setting of Austin’s Villa Del Lago was perfect for their “English garden” wedding with a Southern dinner party atmosphere. 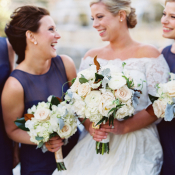 STEMS Floral Design created natural and lush florals with hydrangea, roses, eucalyptus, and magnolia leaves that perfectly complemented the ladies’ royal blue Amsale bridesmaids dresses and Laura’s lovely Watters gown, and created a romantic atmosphere atop the tented reception’s elegant farm tables. 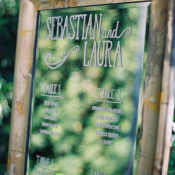 The celebration was a complete melding of Laura and Sebastian’s cultures, right down to the day’s menu, which featured bangers and mash alongside fried quail with buttermilk ranch dressing. 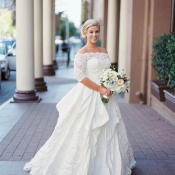 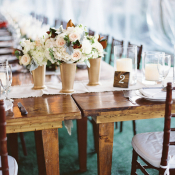 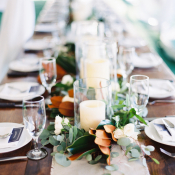 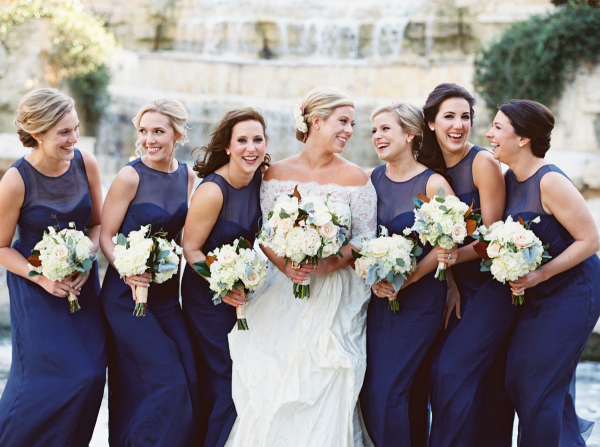 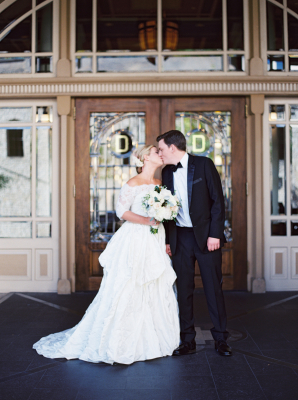 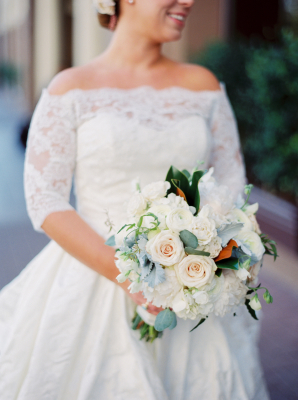 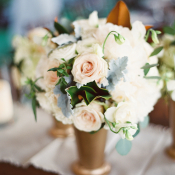 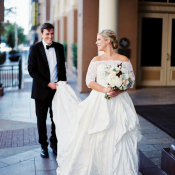 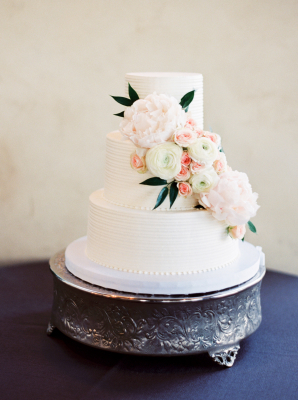 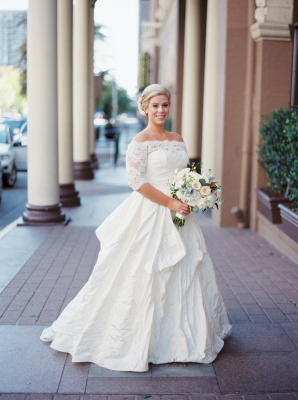 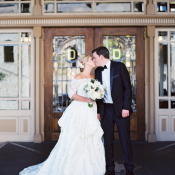 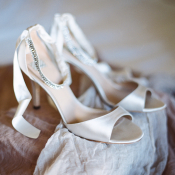 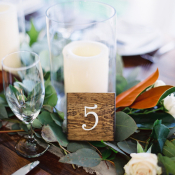 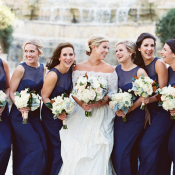 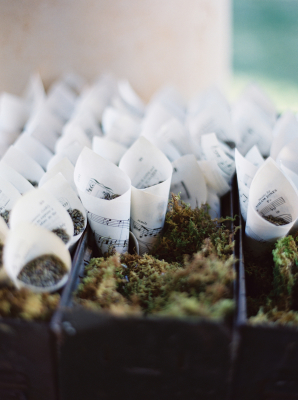 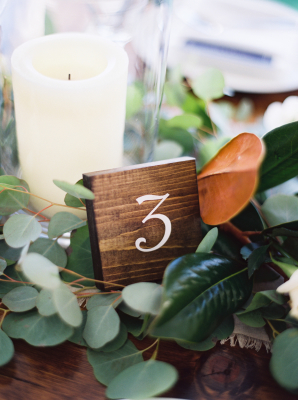 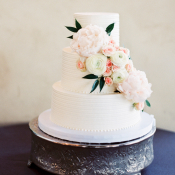 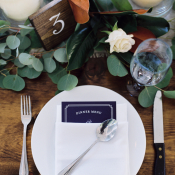 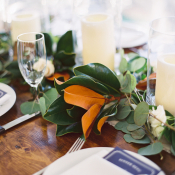 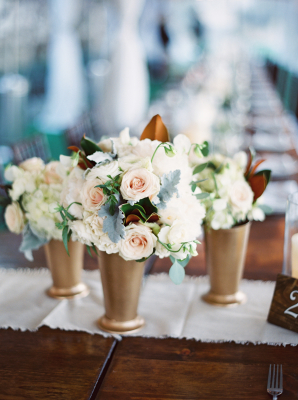 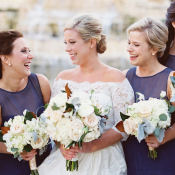 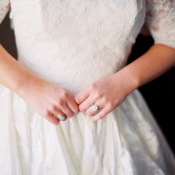 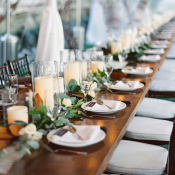 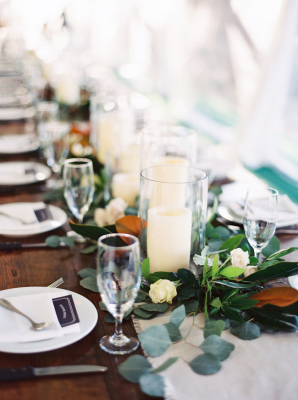 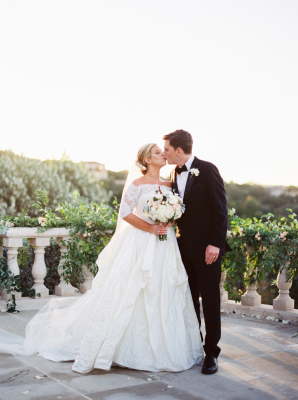 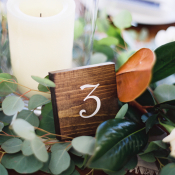 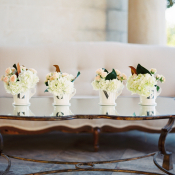 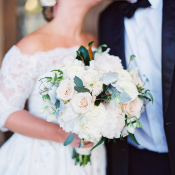 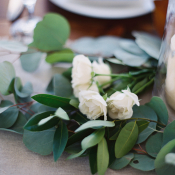 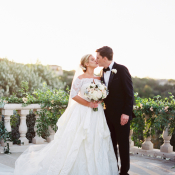 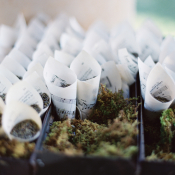 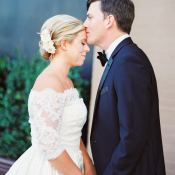 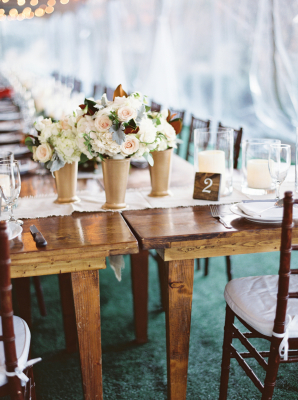 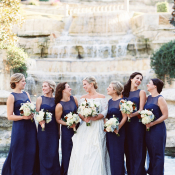 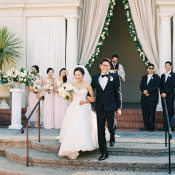 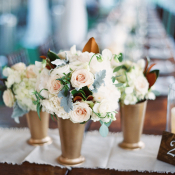 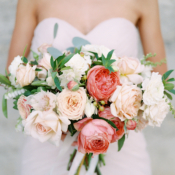 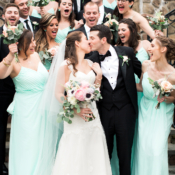 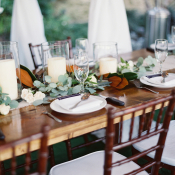 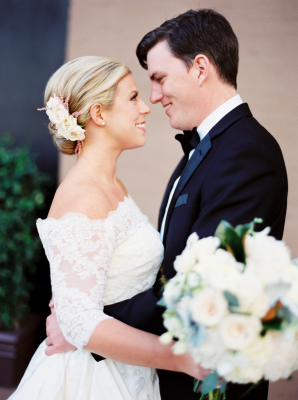 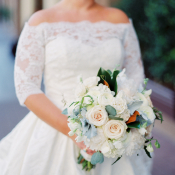 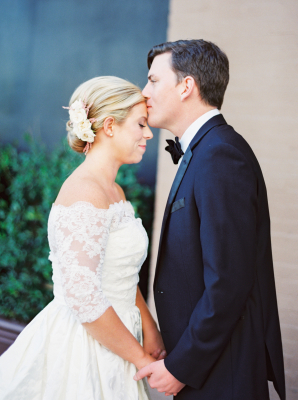 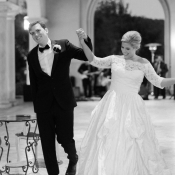 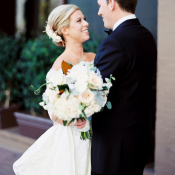 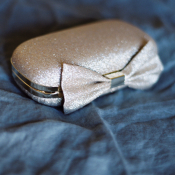 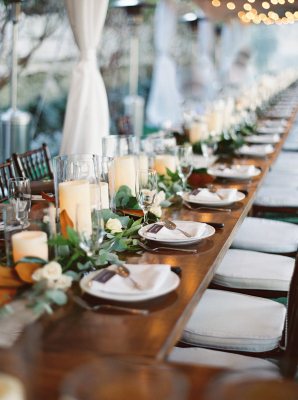 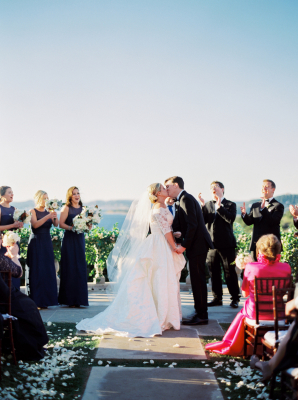 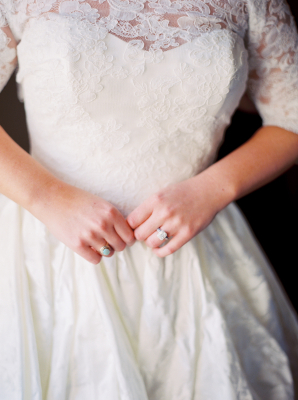 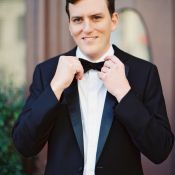 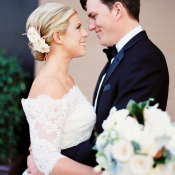 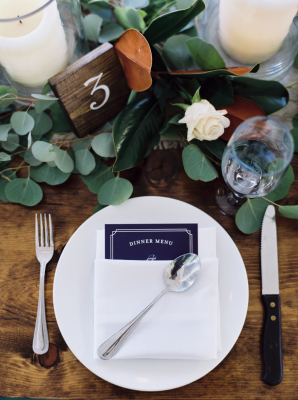 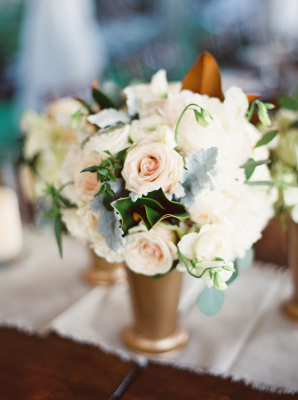 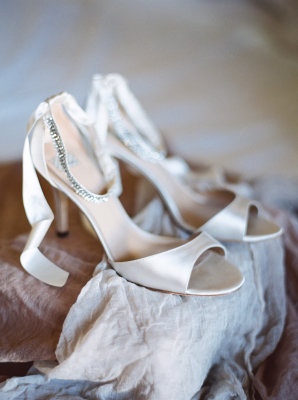 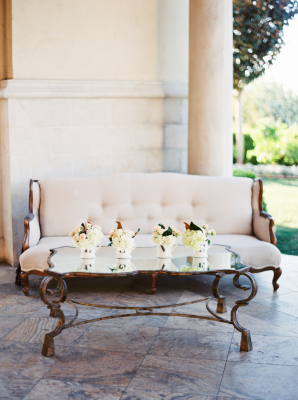 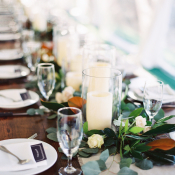 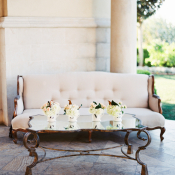 We’re simply spellbound by the timeless images captured by Jenna McElroy Photography!